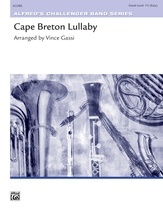 From the shores of Canada's east coast comes this simple but beautiful folk melody. 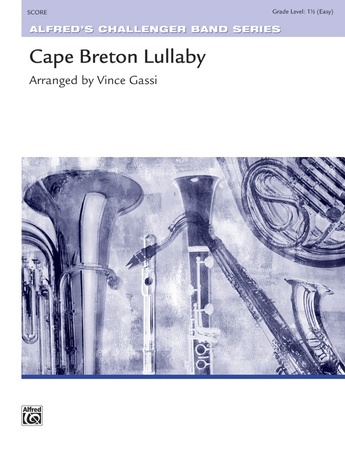 This lovely arrangement of "Cape Breton Lullaby" offers an excellent opportunity for teaching expression and lyrical playing while adding a refreshing change of pace to your next concert program. Your audiences will savor this charming touch of Nova Scotia.